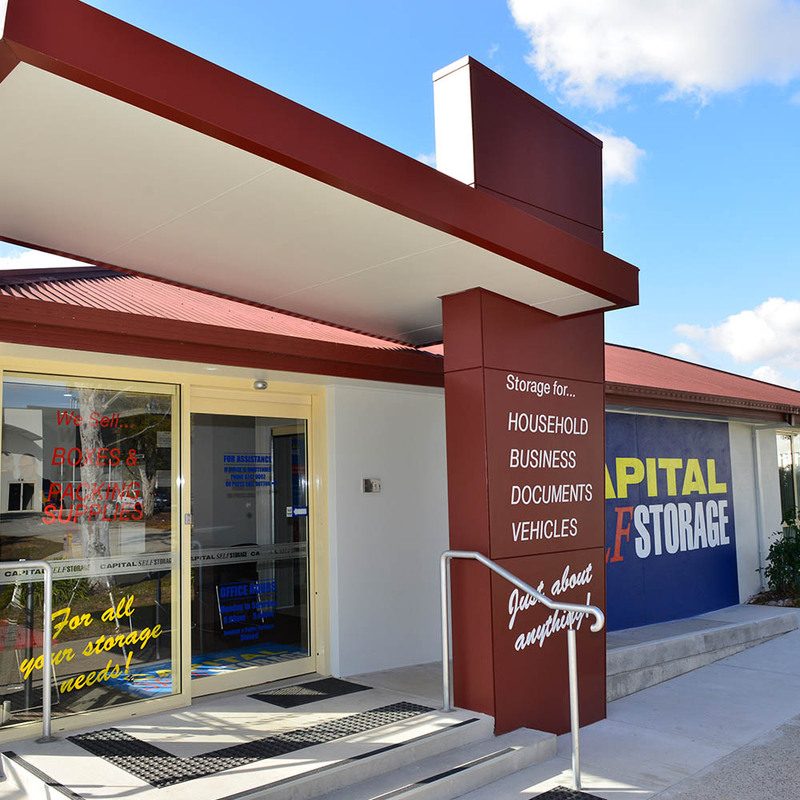 Responding initially to an ACT local government expression of interest to provide a parking facility to allow the introduction of legislation to ban heavy vehicles from residential areas, Capital Self Storage tendered to operate a storage centre as a conjunctive business. With the acquisition of further adjacent land and change of use the site grew to be an 8 acre site currently comprising approx. 900 storage spaces and a data centre currently being constructed by Metronode Pty Ltd.